I just bought this house with a Hayward DE3600 filter, I am getting DE in the pool, so I took it apart to clean. The top was loaded with DE so I cleaned it all out and hosed off the grid. I noticed that there are holes worn in the mesh at the top where it is held in the plastic grid holder. Will this cause the DE in my pool? Also your site says to inspect o-rings, where are they besides the big one between top and bottom? 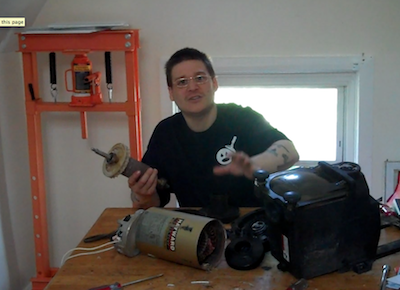 Also do they have a conversion kit to convert this DE3600 to a filter cartridge type filter? If you have holes in the filter grids you will need to replace them for sure, as that will allow DE back into your swimming pool. You will also want to check for any cracks etc inside of the manifolds. 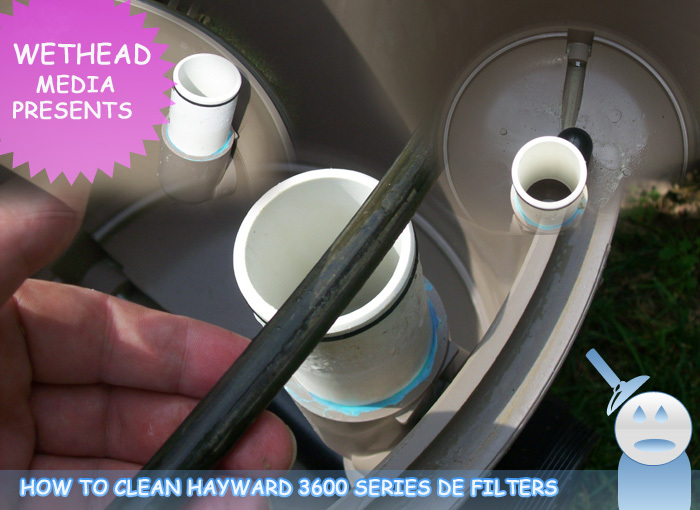 Here is a picture of all three o-rings inside of the Hayward 3600 Series DE pool filter. This article may help you as well. If you have any more questions or need anymore help please let me know by commenting in the form below. Thanks for the nice words about the website as well. 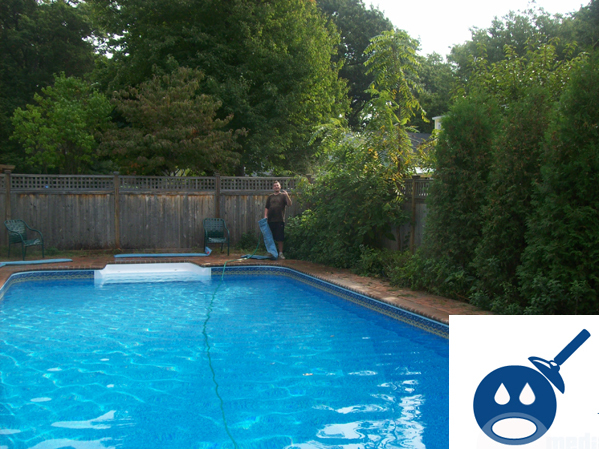 When you get ready to close your pool check out the winter section. Thanks for your reply. When you say holes are you talking about in the mesh fabric that covers the grid? Also what about a conversion kit from DE to cartridge, is such a thing available? Yes, I mean the filter grids. They are supposed to have a “mesh” but no holes. My Hayward 3600 is about 4 years old & although I backwash & change the DE when the pressure rises to about 22, I have never opened the filter to do any maintainence. Is it essential to do that & if so, how ofter?